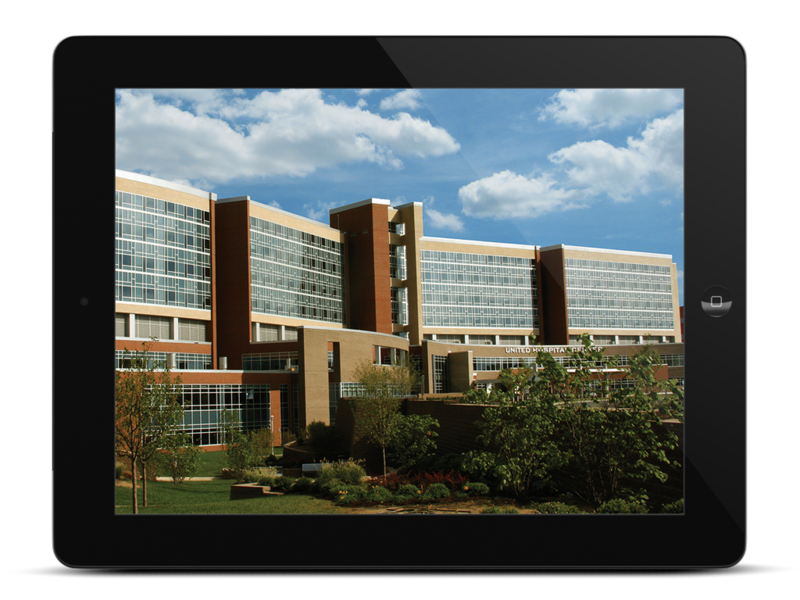 30 second TV commercials were produced for UHC. 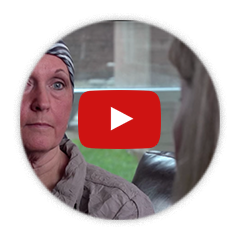 The 30 second Oncology video focuses on the care provided to patients undergoing oncology treatments. 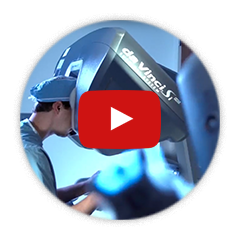 The Urology video highlights the advancements in technology used to provide the best treatments for patients.